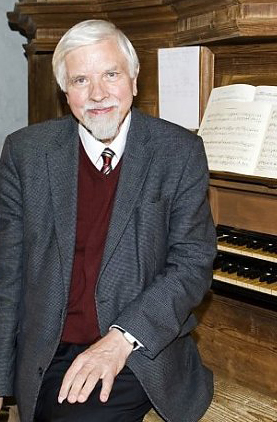 Harald Vogel is a leading expert in early German organs and organ music. As the director of the North German Organ Academy, which he founded in 1972, he teaches historical performance practice on the original instruments. He has been professor of organ at the University of the Arts Bremen since 1994. Last track is an improvisation. 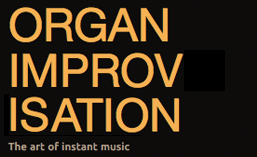 Harald Vogel – Improvisation – Church of the Ascension, Seattle, WA This is the improvisation from the recording above. Posted in Organist. Tagged German, Harald Vogel, Recording, video.